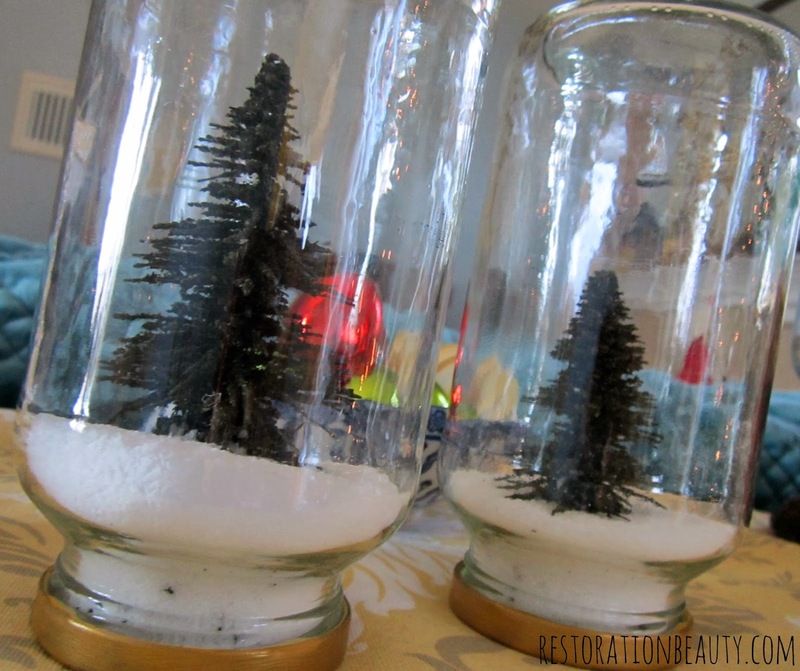 I'm so excited for today's post because it has been my favorite Christmas DIY project thus far! And I didn't jack em' up! I know...I'm giving myself way too much credit here. These are pretty hard to jack up...unless you drop one and it breaks. 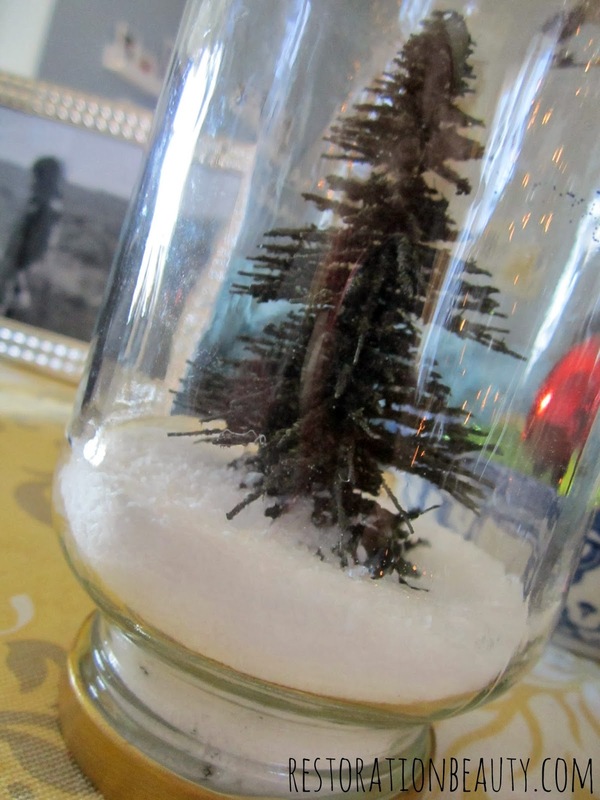 The $3 spent were on the set of miniature trees I purchased for $1 at...you guessed it, the Dollar Tree! And the only other item purchased was the Kosher salt ($1.62). But you can use whatever salt you have on hand, really...white is white. I put together an easy step by step in photos for ya (man, I spoil you!) 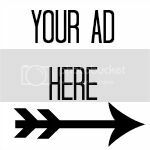 which happens to be very Pinterest friendly, so pin away!! 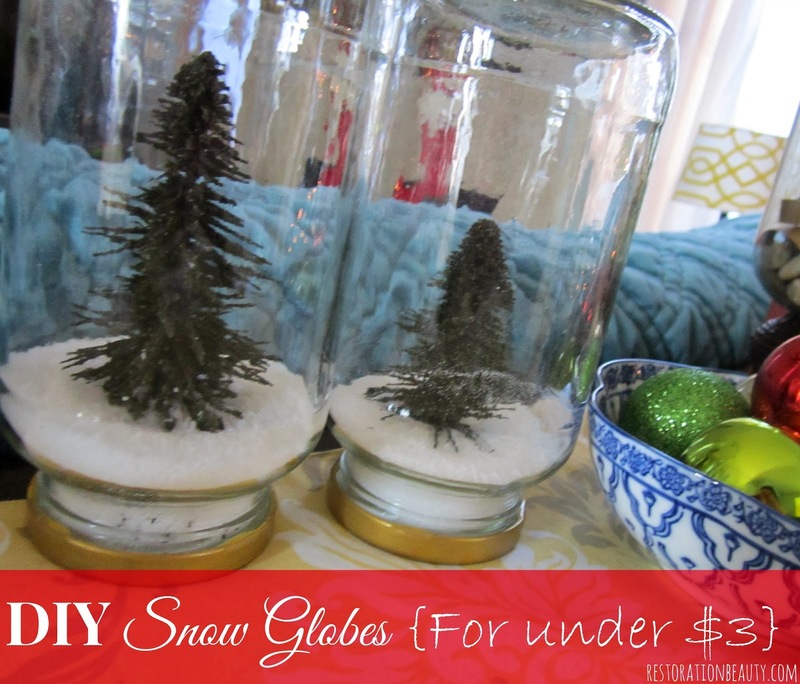 Please don't skip the obvious...like thoroughly washing your jar before turning it into a snow globe, unless you're going for a moldy look. 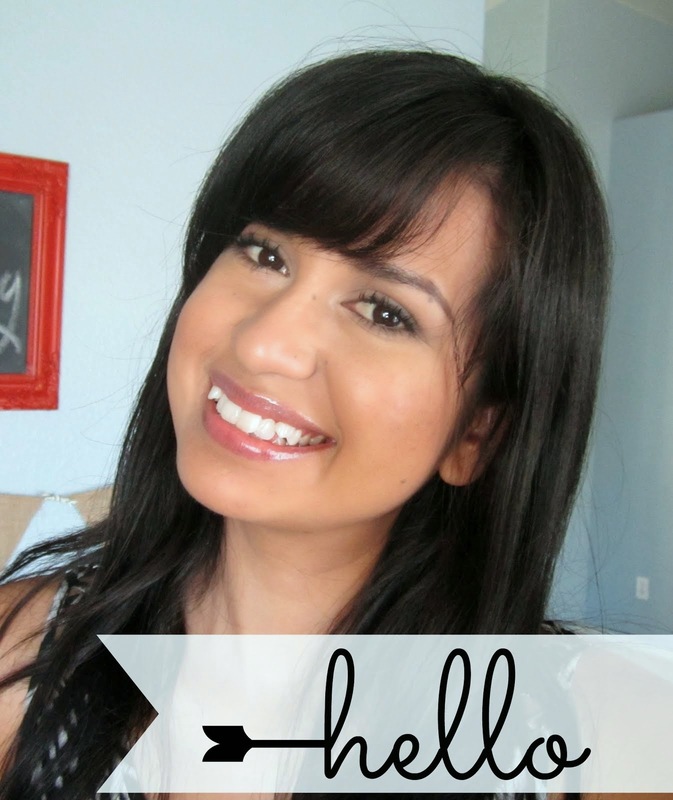 Katelyn from Learning, Creating, Living has a great post on how to easily remove the labels! You can check it out here. Lily just loves them, too! She'll just sit and stare at them! God bless her, she won't touch them because they're glass and doesn't want to break them (like she's already broken a glass ornament). Little does she know these are cheap and of no real monetary value. But that's okay, I don't want to clean up the mess anyway! You can also check out my DIY Gift Wrapping and DIY Christmas Ornament Garland! Do you like snow globes? What is the one Christmas decor item that just screams CHRISTMAS to you? Thank you, Dee! They really are as easy as they can get! Well, you've done it again, Selene! These are precious! And I can't tell you how refreshing it is to see such simple step by step instructions. :) I love the gold lids too. That was the perfect touch! Thank you so much, Lisa! So glad you like them and the step by step! They were the quickest project, let me tell ya! Yours came out wonderful! I just love them, they're so fun, right?! These are so cute Selene. When I see a Christmas Tree sitting tall and pretty next to a lit fireplace, then I now it's officially Christmas. 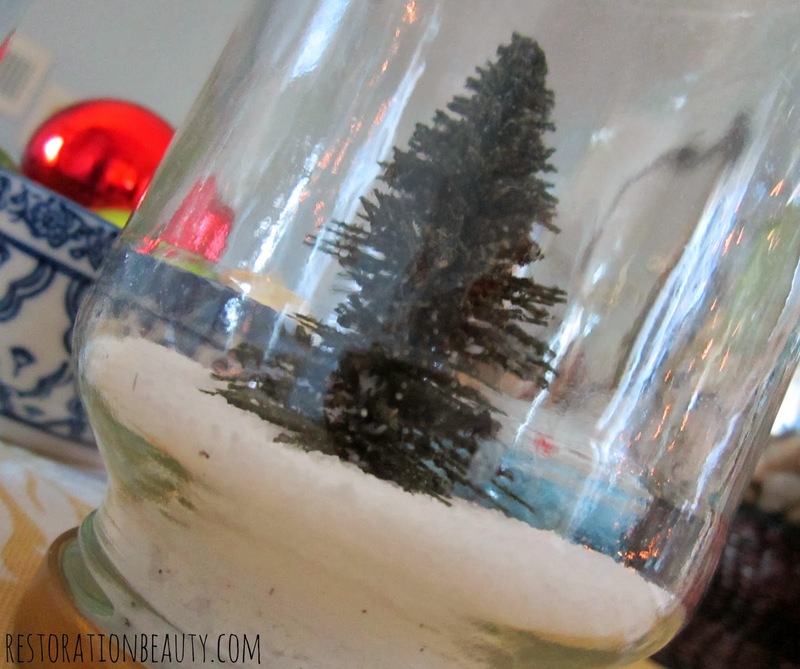 Mini trees in a jar are my favourite kind of DIY snowglobes :)And kosher salt looks even better than fake snow! Nichole, thank you! And you're right! Hi Mila! They really are fun, aren't they? Very cute Selena, and I love the use of kosher salt. Epsom salt could work as well most likely, but like you say, white is white! Thank you, Doreen! I actually looked for Epsom salt but failed so it was Kosher to the rescue! These are super cute! I keep seeing those mini trees in everyone's projects, but didn't realize you could get them at the dollar store. Thanks for the tip! 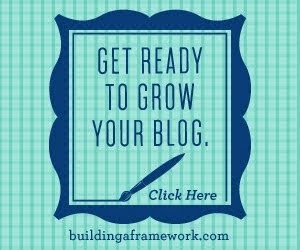 I'm your newest follower on bloglovin'. And yes, the Dollar Tree has a bunch of cute Christmas Village choices and these trees were one of them!